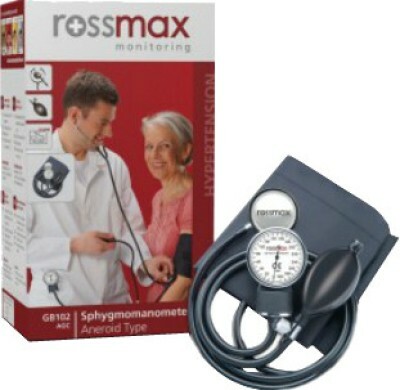 Rossmax GB 102 is a simple and easy to use device with a light-weight Detachable Single Head Stethoscope. To Recieve updates and possible rewards for Rossmax GB 102 please sign in. To Recieve updates and possible rewards for BP Monitor please sign in.